Do you want to increase your business’s recognition, traffic, and sales with a high return on investment? Social media marketing will help generate immense exposure for your company, and that’s only one of its many advantages. Social media is now a substantial part of every marketing strategy, and the benefits are multi-faceted. We can proudly say social media is one of the most cost-efficient digital marketing methods used to develop content and increase your business’ visibility. People interacting with your content will increase brand awareness and begin building your reputation as a business. Without marketing your business on social media, inbound traffic is limited to your usual customers. For people to be familiar with your brand they are likely to search on the web using specific keywords. Do you want an increased traffic in your business? Publishing on social media may get your business some site traffic, you need more effort than what you are currently putting in. Do you really want to see significant success in your business? Let Kiote Services implore its magic in search engine optimization and achieve higher page ranking and obtain traffic to your business website. 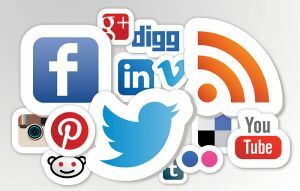 Use Social media as a networking and communication platform. Creating a voice for your company through these platforms is important in humanizing your company. Your customers will appreciate knowing that when they post comments on your pages, they will receive a personalized response rather than an automated message. We at Kiote Services not only know how to make your customers comfortable, we make them feel like kings and queens. Let’s us handle and acknowledge your customer’s comments showing them that we are attentive to your visitors’ needs and our aim is to provide the best experience. The goals of businesses are developing a loyal customer base. If you must know customer satisfaction and brand loyalty go hand in hand, it is important to regularly engage with consumers and begin developing a bond with them. Social media is not just limited to introducing your brand’s products and promotional campaigns. Kiote Services will use these platforms as a service channel where your customers can communicate directly with your business. We make social media marketing the most cost-efficient part of your advertising strategy, we will run an effective and targeted campaign retain a bigger budget for other investment. Watch us give you return on your investments. Are you looking for a better way to manage your business? Look no more, it’s right here. 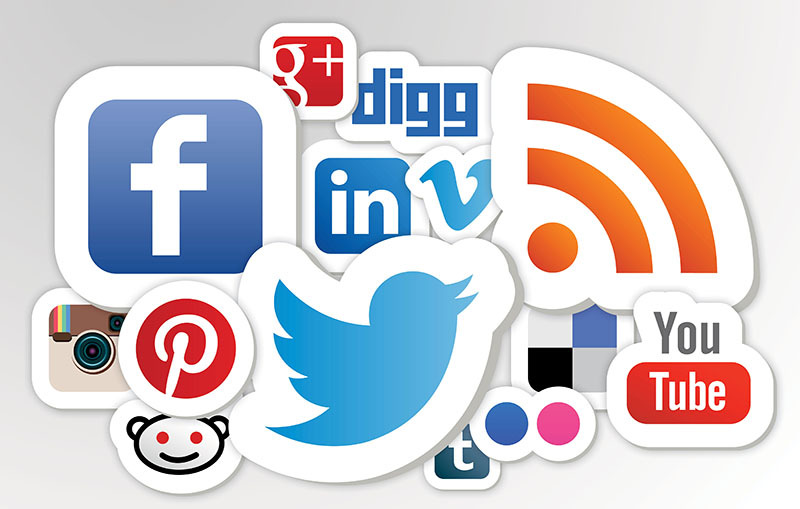 At Kiote Services will help you utilize social media platforms in your business operations. With our skilled professionals to assist your business, we will meet and exceed your expectations. At Kiote Services, we offer greatness. Contact us today.